Freeexceldashboards.com offers everything about Dashboards, Microcharts, Tools and Tricks. Great Resource for all Reports and Presentations. Find a great collection of free Excel Chart Templates for your Powerpoint presentation, Reportings or Magazines. All Templates are in professional quality and free for Download. 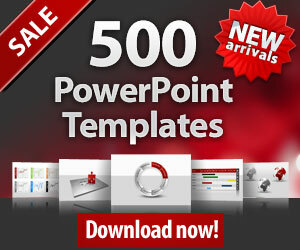 Powerpointslides.net offers everything about Powerpoint, Templates, icons, background and more. Great Resource for all Powerpoint presentations. Keep up with Meeting Temlates, Excel Dashboards, Charts, Excel Templates and Power Point Slides. Sign up to Free Template Wire!